The Ray-Ban RB2132 New Wayfarer 55 eyesize sunglasses offer a retro look for those with a medium to larger face. 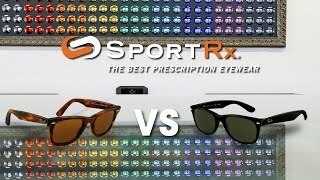 The New Wayfarer sunglasses eliminate the tilt of the originals and offer a higher level of clarity protection. 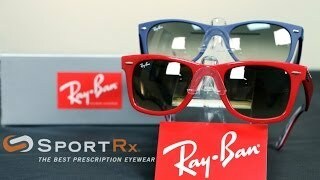 Need Ray-Ban Wayfarer prescription sunglasses? We’ve got you covered. 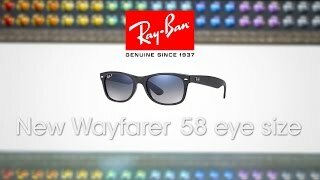 Experience the best vision out there when you order your Ray-Ban New Wayfarer 55 eyesize sunglasses from a SportRx optician.